I love to come here and shop for treats for my dogs.We always get different ones to try and my dogs are always happy, also makes me very happy that they are good for them!!! This place is very clean and well set up which makes it easy to shop!!! I love to get stuff for my pets and this is a great place to go!!! It also makes my dogs very happy!!! When we went to a goat shop in Cottonwood we had needed to get milk replacer for goats and after a long haul we were sent here and even though it was a little feed store they had it! They were so nice and had affordable prices. 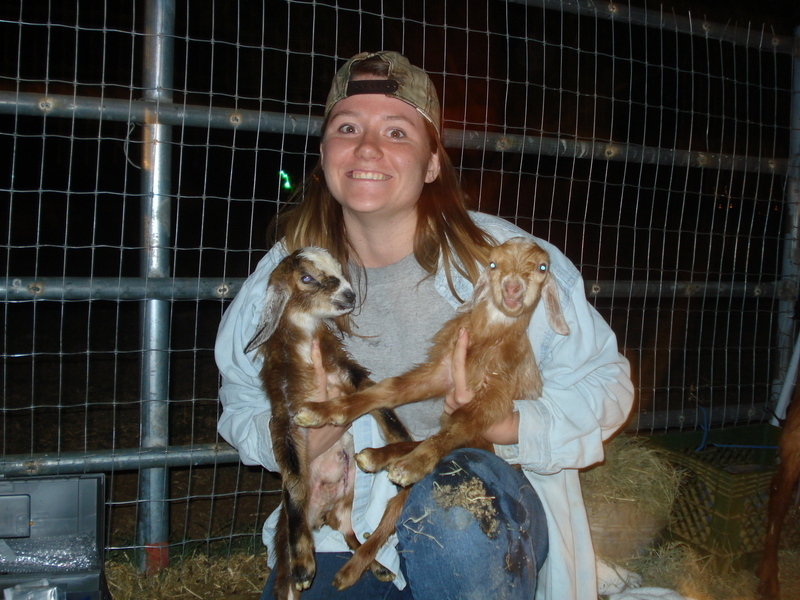 When we went to a goat show in Cottonwood we ended up here looking for milk replacer for 3 baby goats and even though they only had calf milk replacer they were so nice. Instead of making us drive to another shop they called them first to see if they had it and they did. We thank them for all there help. They also had a very col and clean place. When we were at a goat show in Cottonwood and needed milk replacer for 3 baby goats we went to a feed store in Cottonwood that sent us here and unfortunately they didn't have it and sent us to Flagstaff. Even though they didn't have it they were very welcoming and hada nice shop! We go to Cottonwood once a year for a goat show. When we go there we have to eat and we tried this place and LOVED it. They have genuine mexican food that was so yummy. When I would visit my dad here We would go shopping in here. My dad had horses and when I would take care of them this is where I would go! Great hay and pellet!!! While I was planning my wedding we were able to visit Flagstaff and come here!!! They have a very nice selection and an even nicer set of employees!!! When we go to Flagstaff I always end up spending tons of money here. They have a small but wonderful store. The staff is always so nice. They have so many boots, and I love boots!!! We love to go to Flagstaff, and now that muy cousin is in college there we visit more often. My favorite part is all the western stores! This one is vey clean and has a wide selection of clothes!